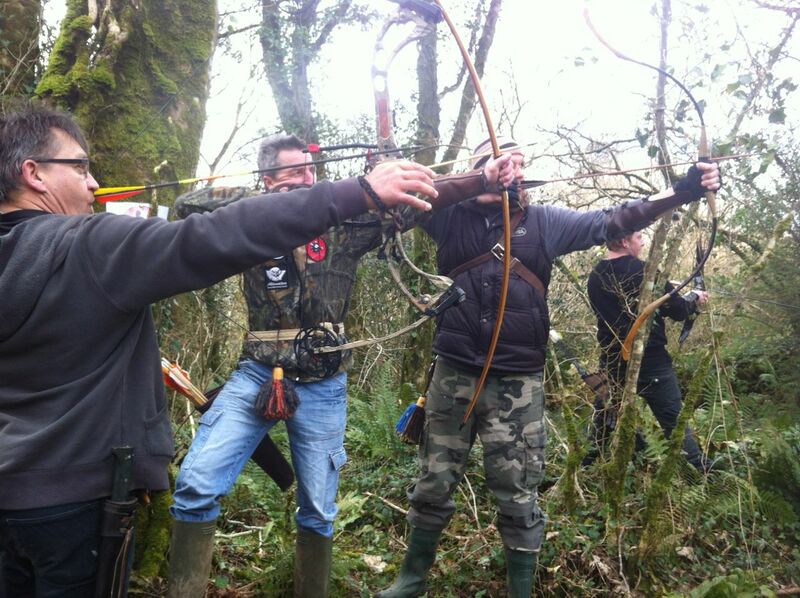 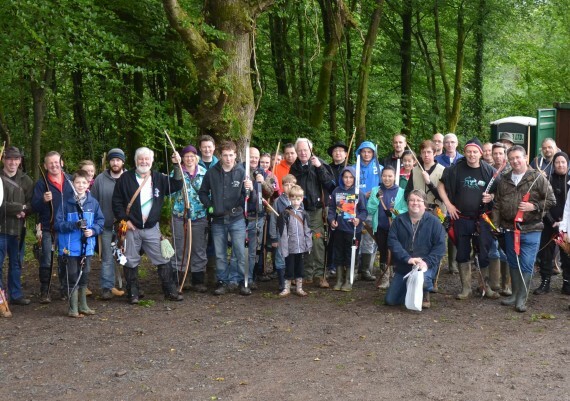 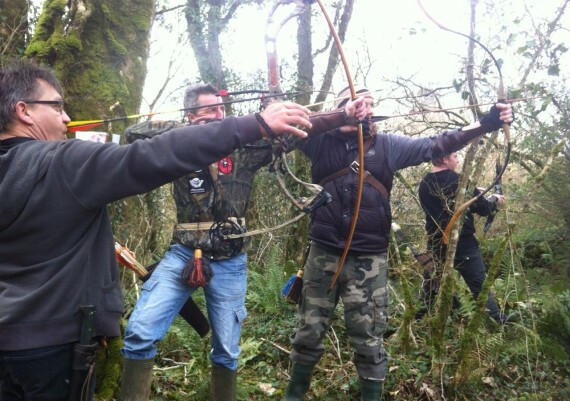 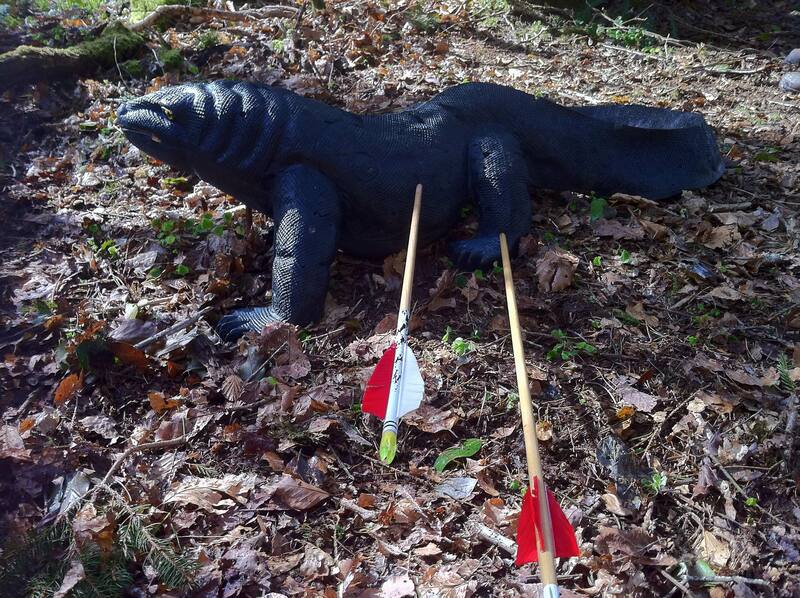 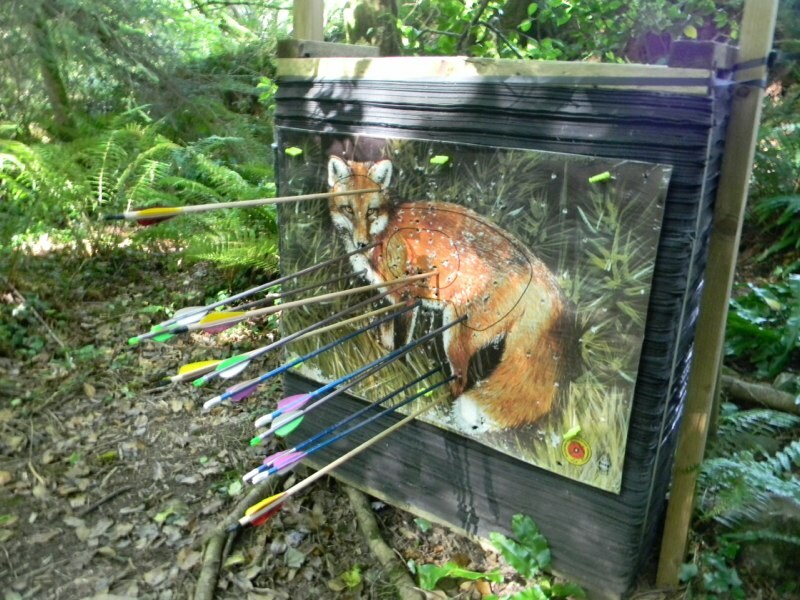 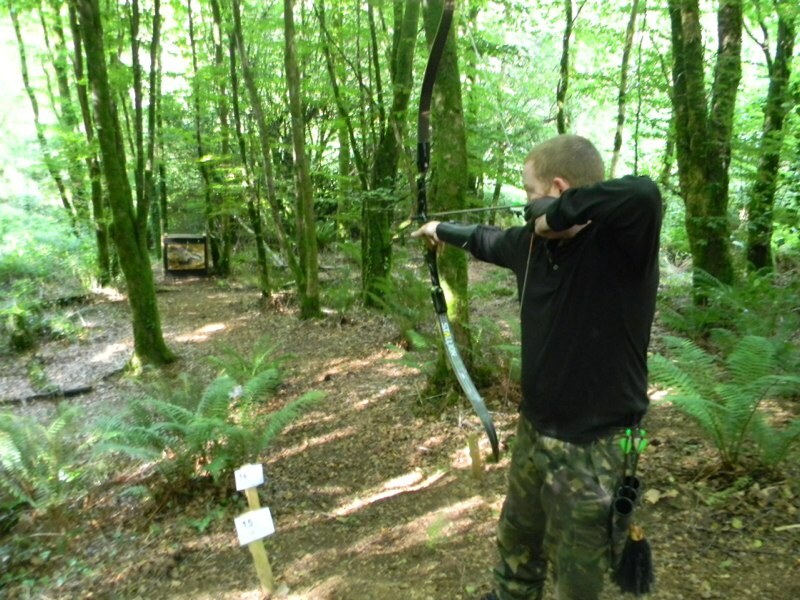 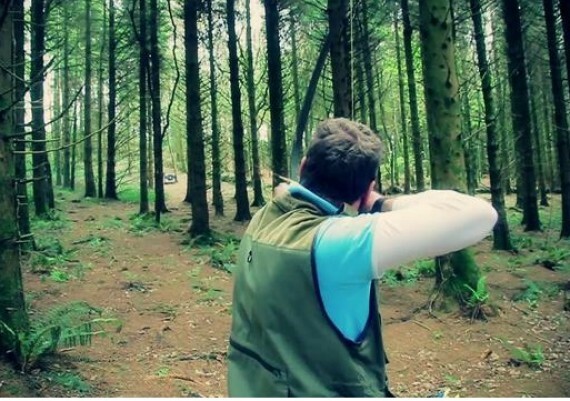 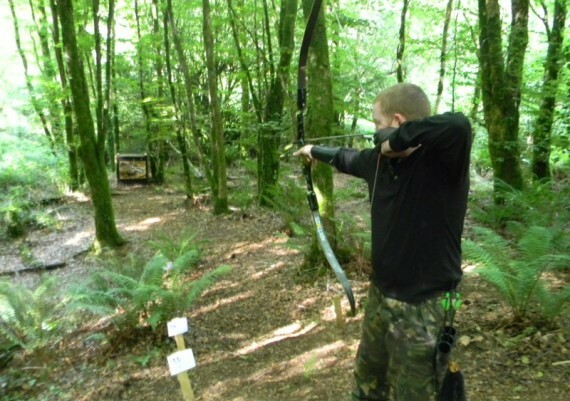 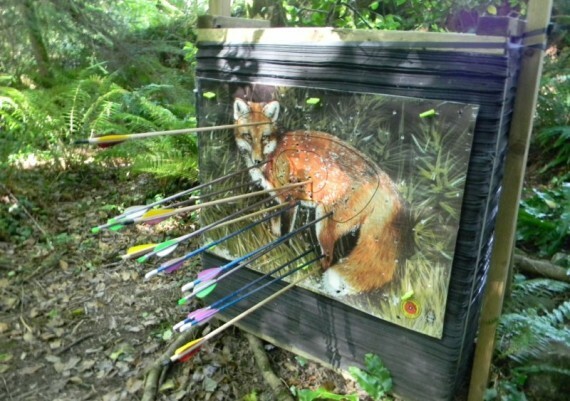 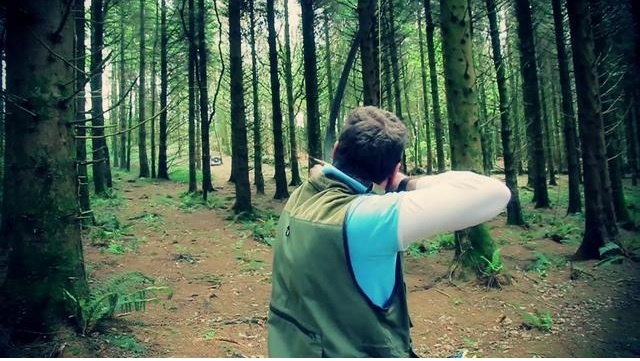 South Cork Field Archers was founded to promote and develop the sport of Field Archery. 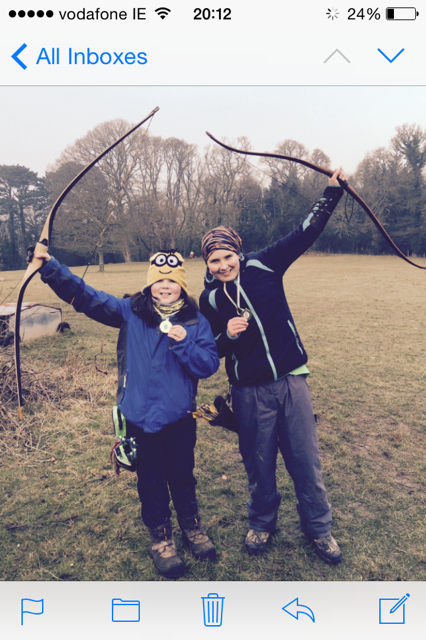 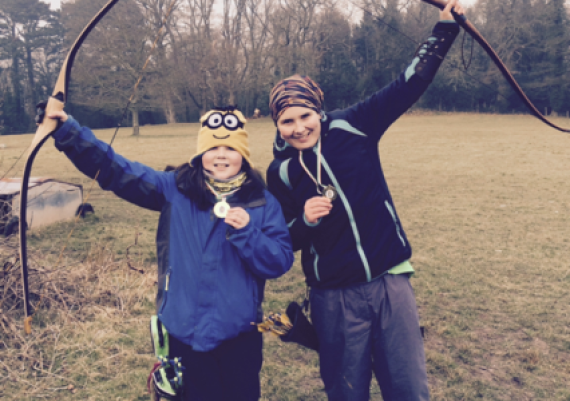 We do this through the training and participation of youth, family and individual archers. 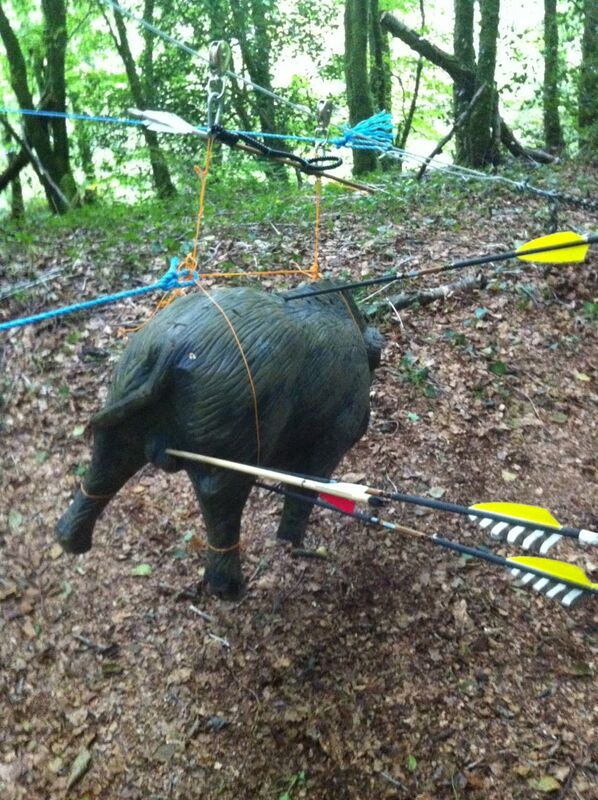 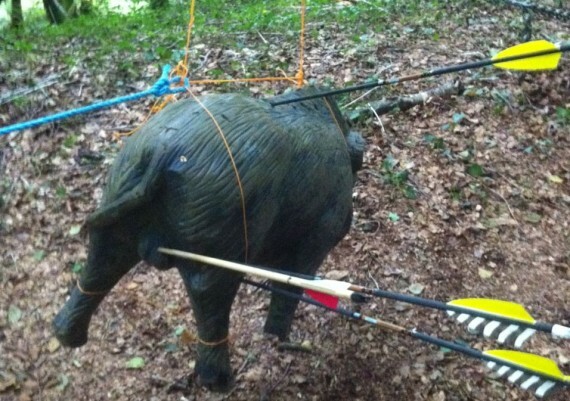 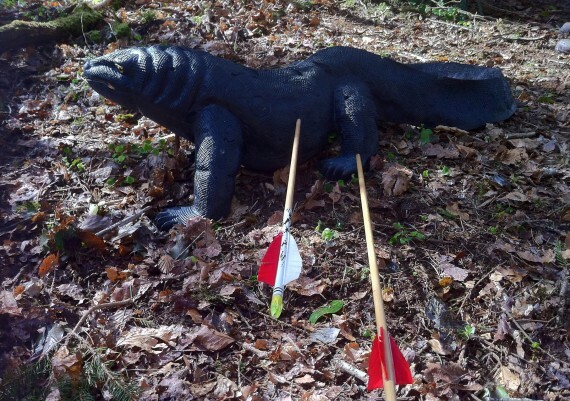 We encourage the safe use of archery equipment and the practice of proper archery techniques, etiquette and sportsmanship.